In December 2018 the Homes (Fitness for Human Habitation) Bill was enacted which means it will come into force in March 2019. This Bill is an amendment to the Landlords and Tenants Act of 1985 which, in brief, means a rented property must be deemed fit for human habitation. The aim of this bill was to tackle the problem of ‘slum landlords’ who do not maintain their properties to a suitable level and one if its key points is to ensure that rental properties are free from any dampness and ventilated correctly. During the colder months landlords and managing agents may receive complaints from tenants saying that they have black mould appearing in corners of external walls. In some instances, this may be damp but many tenants are actually experiencing the effects of condensation. Condensation is caused when moisture from the air within a property meets a cold surface. Although moisture can easily be wiped up from windows, it can be quickly absorbed into cold wall paper, carpets and clothes causing a musty smell and mould growth. 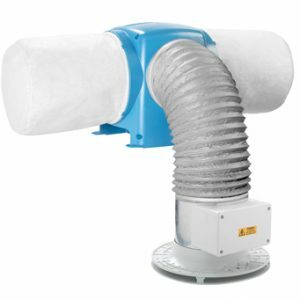 Insufficient ventilation – this means that when steam is created by running a hot shower, there is no way for the moisture to escape the property. 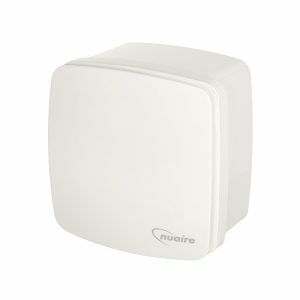 Insufficient heating – if the building is cold this means that the moisture from the air will condense on cold surfaces. Condensation tends to be more of an issue in rented properties as tenants may feel they cannot afford to have windows open in winter as they fear it will cost them more in heating costs: some tenants will go as far as blocking vents with newspaper or rags to prevent heat loss. Similarly, tenants may not heat the property adequately because they cannot afford to have the heating on. Many people will have heating off all day and then put the heating on and use hot water etc when they arrive home which creates the ideal conditions for condensation to occur. In some properties there may be no central heating or perhaps the property would benefit from insulation. Another contributory factor may be that tenants are drying clothes on radiators as the property does not have a condensing tumble drier or external drying facilities. As a landlord what can you do to ensure that any condensation issue does not fall foul of the Fitness for Human Habitation Bill? 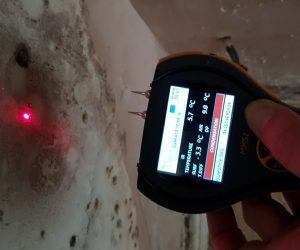 Contact a reputable damp specialist who will carry out a survey to ensure the problem is condensation and not rising dampness. (These are very different issues and have different ‘solutions’). The Surveyor may suggest fitting extractor fans in the kitchen and bathroom and if necessary, Positive Input Ventilation (PIV). Check that the property has adequate insulation. If the heating system is adequate it is worth suggesting the tenants use heating on lower settings over longer periods of time which may not only prevent condensation but also cost less than having to heat a house up from cold every evening. Where there is evidence of mould, make sure that it is removed using a mouldicide. This can be bought at reputable DIY stores and online. 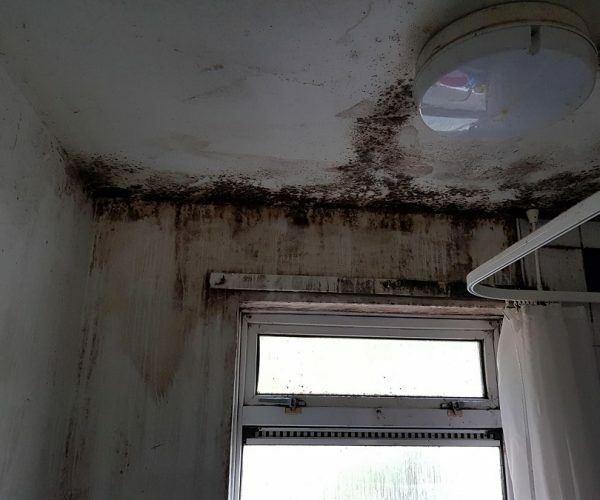 (Don’t forget to be careful if you decide to clean up mould yourself, as the spores can be a health risk for anyone suffering from asthma or respiratory conditions).